There are different types of people who journal. 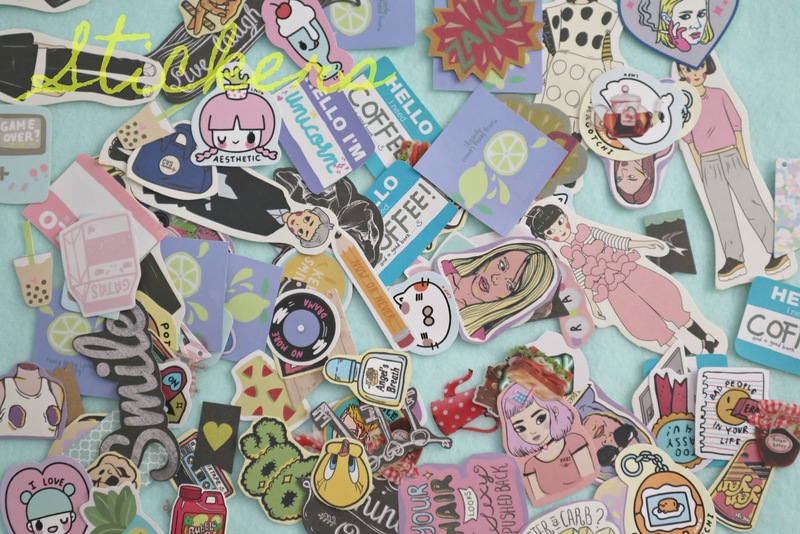 There are some who journal purely with drawing or sketching alone, people who journal with photos and some who combine the mixed media of drawing, adding stickers and photos. :) I, for one, love mixing! :) Last year was the most time I ever did journaling. I almost successfully filled up a notebook! Though there were a few pages left, I still managed to record the import memories I want to keep! ♥ Mobile Device Printing - you can actually print via your smartphone or tablet! 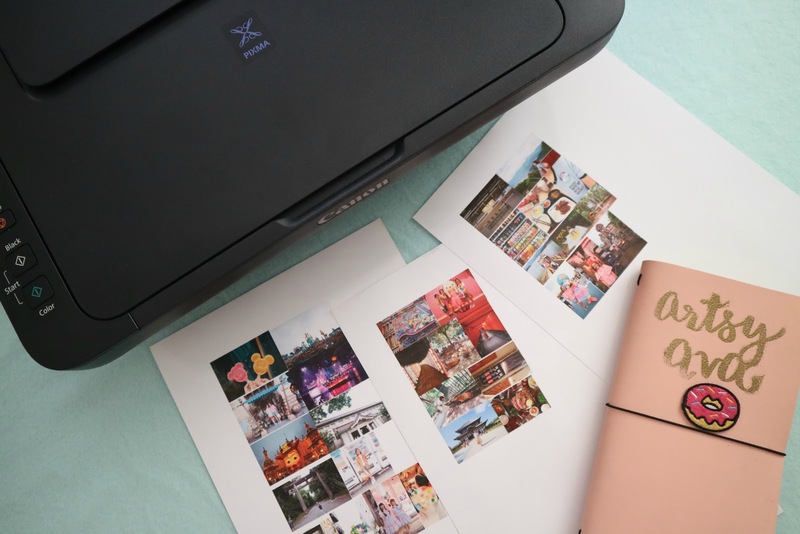 ♥ Wireless - all you need is to connect your gadget + printer via WiFi! 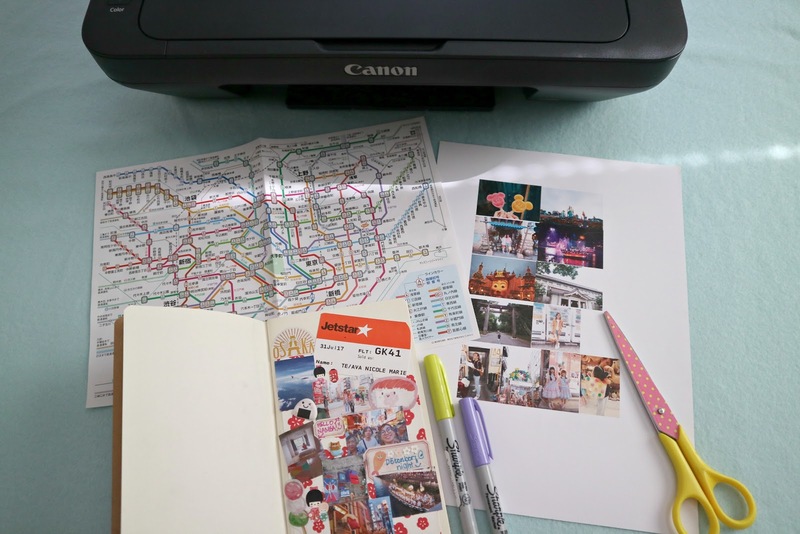 ♥ Copy - no need to also go outside to photocopy your documents! This printer does it for you too! ♥ Scan - yes! it has a scanner too! What more can you ask for? Ever since I got this printer, i've been conveniently printing documents and photos through my mobile device! :) Just download the CANON PRINT App and you're all set! Being able to journal again feels really good. :) I was able to start with our first day in Osaka already and to be able to do it when its still fresh in my mind is also very helpful! When I journal something that already passed in weeks or months, it's hard to recount happenings cos, like I said, I'm quite forgetful! Haha! If ever you find yourself wanting to journal as well, here are some of my tips! 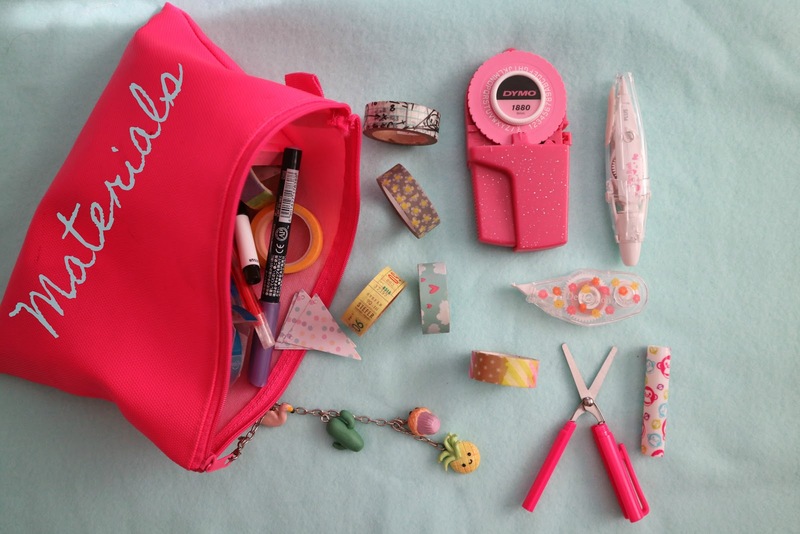 ♥ Washi tapes ♥ Decoration tape ♥ Pens and markers ♥ DYMO ♥ Scissors - better if you have pocket scissors with you. It's handy, safe and easy to bring along! 2. Stickers and more stickers! I buy, but I also print my own DIY stickers, so having a printer in arms reach also lets me express my creativity more. 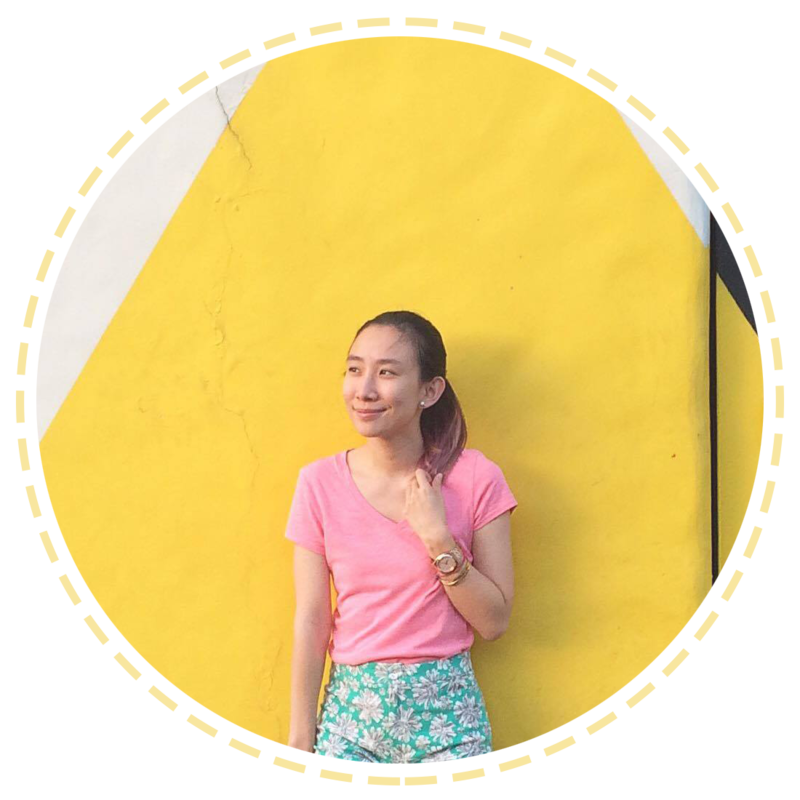 :) You can add more quirk to your entries with these! 3.) 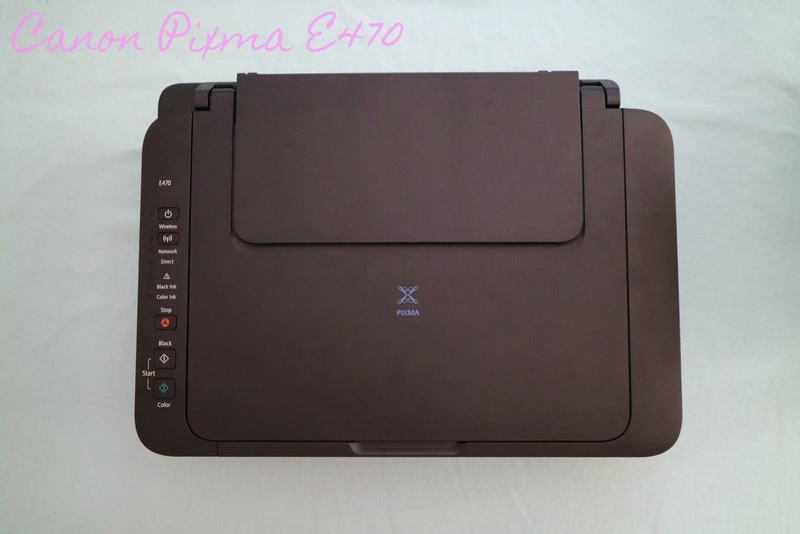 Lastly, a good and reliable printer like the Canon Pixma E470 will surely help you produce amazing journal entries! 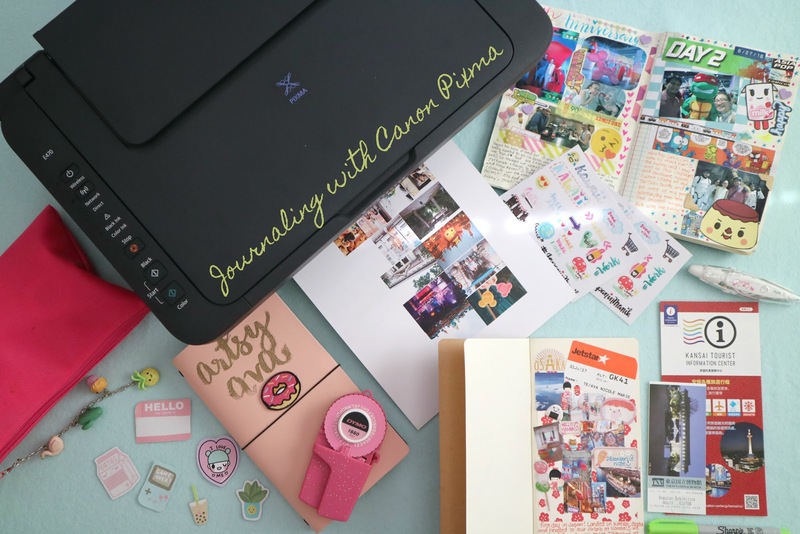 :) It's an all-in-one printer that can print, copy and scan all your needs! Best part, it's just Php 4,395! Quality at an affordable price!